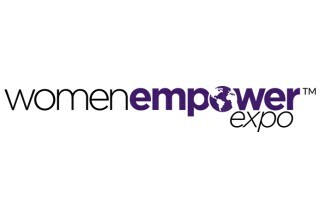 The Women Empower Expo brings together thousands of like-minded female entrepreneurs, industry leaders and change-makers at their one-day events around the nation. At the most recent conference in Fort Lauderdale, women-owned startups had the opportunity to pitch their companies to a panel of judges, which included prominent investors and entrepreneurial experts. Nine promising early-stage companies made it to the finals, where they competed onstage for the prize package. Loji, a mobile messaging and marketing platform, emerged as the winner. Loji leverages interactive logos to allow users instant access to the most useful information on their favorite people, places and things, without leaving their text message conversations. By simply tapping on a logo, users can easily view and share contact details, maps, reviews, social media feeds and so much more – all from one place. 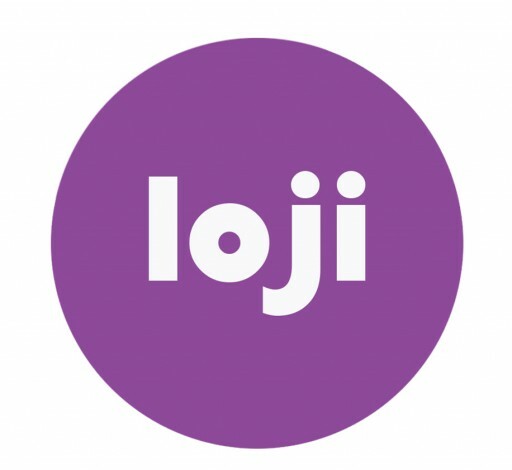 Loji also functions as a marketing tool by providing businesses with the option to create or edit original branded content or promotions in their logo’s profile. Representing Loji in the competition was the startup’s Founder and CEO, Kathryn Harper. The judges were impressed with Loji’s innovative technology and market potential. 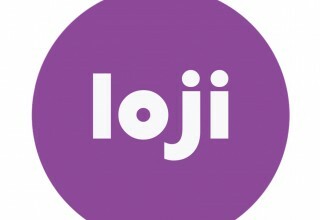 Loji is currently available to download on the Apple iPhone Store and has plans to expand to Facebook Messenger. Feature Article in Lifestyle Magazine!